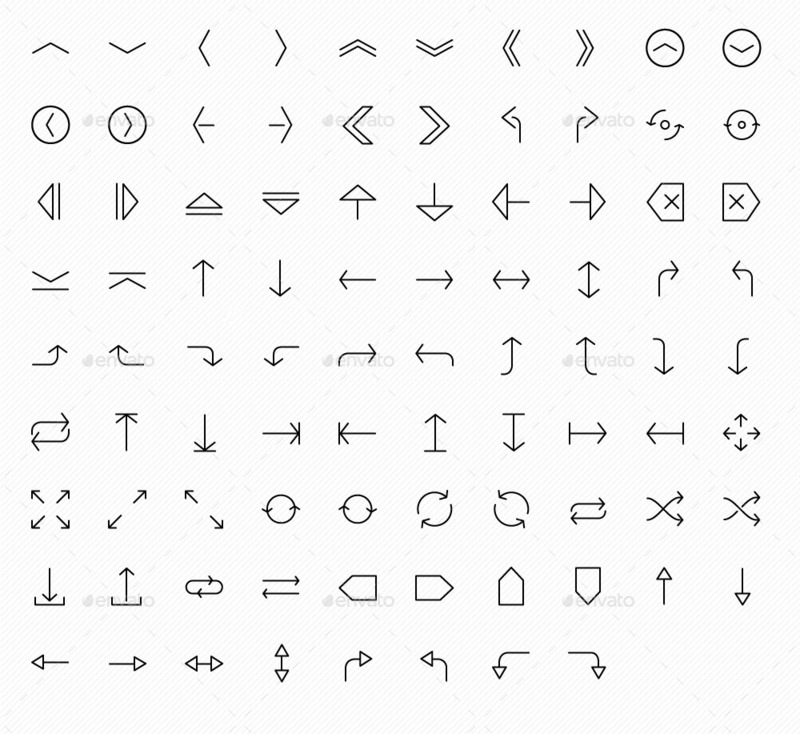 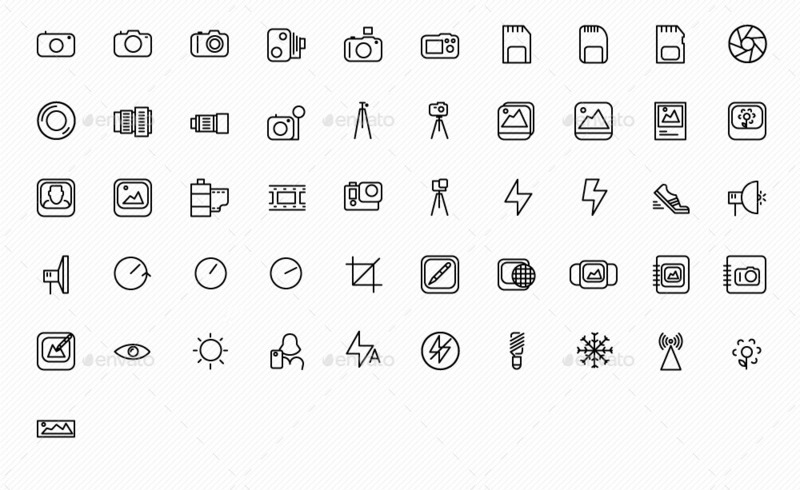 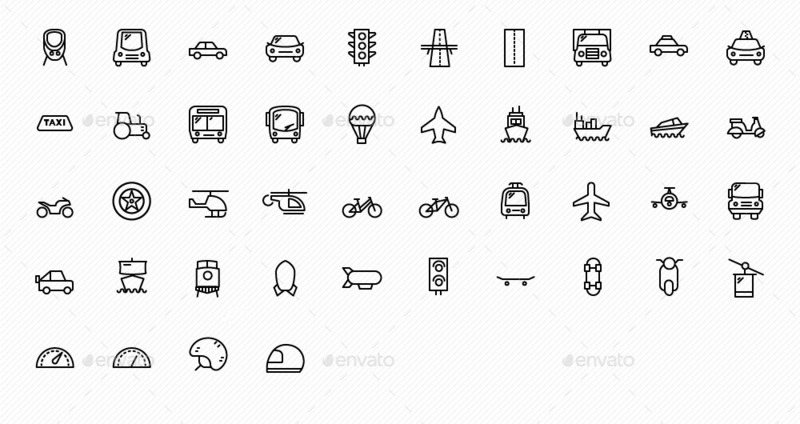 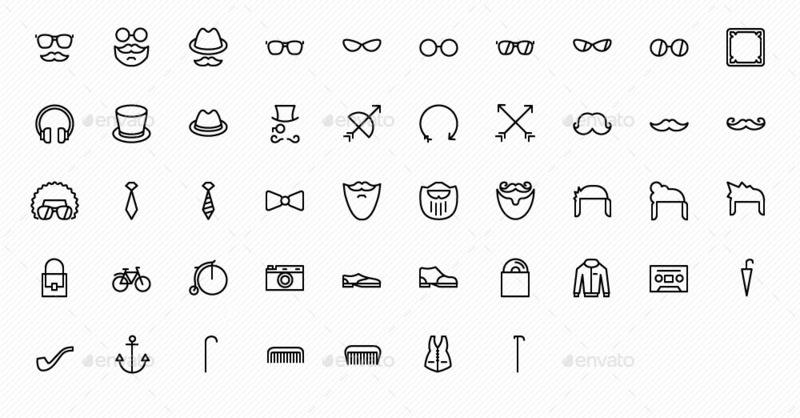 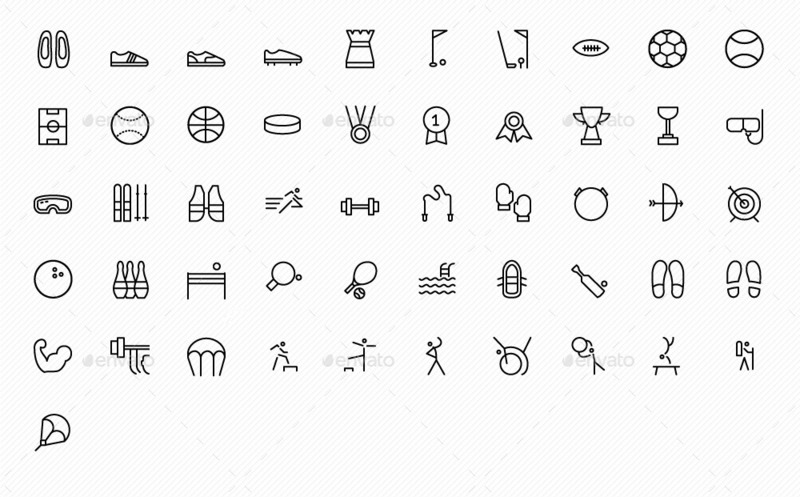 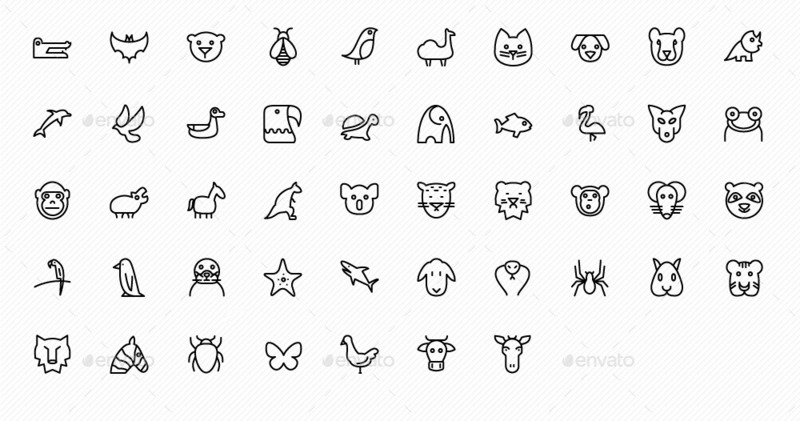 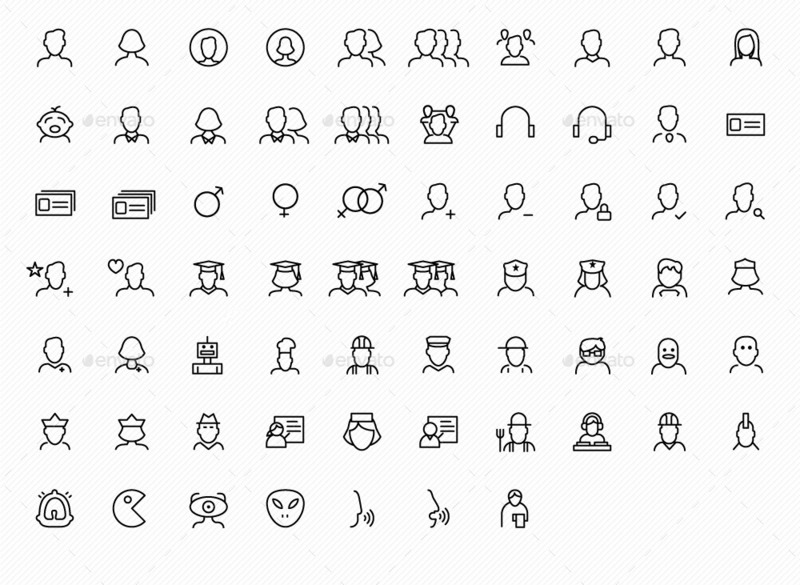 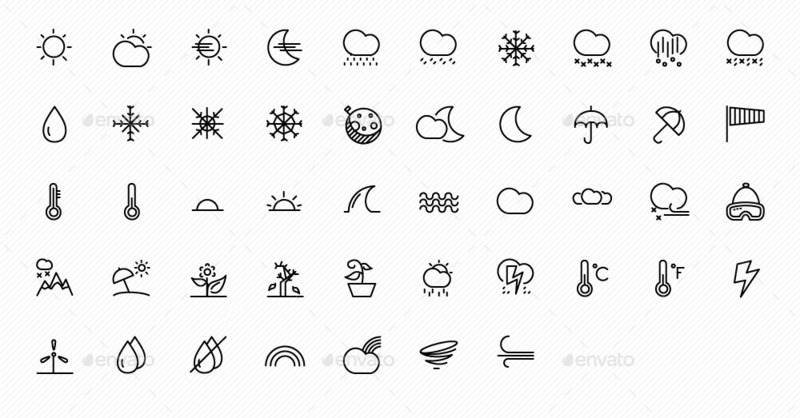 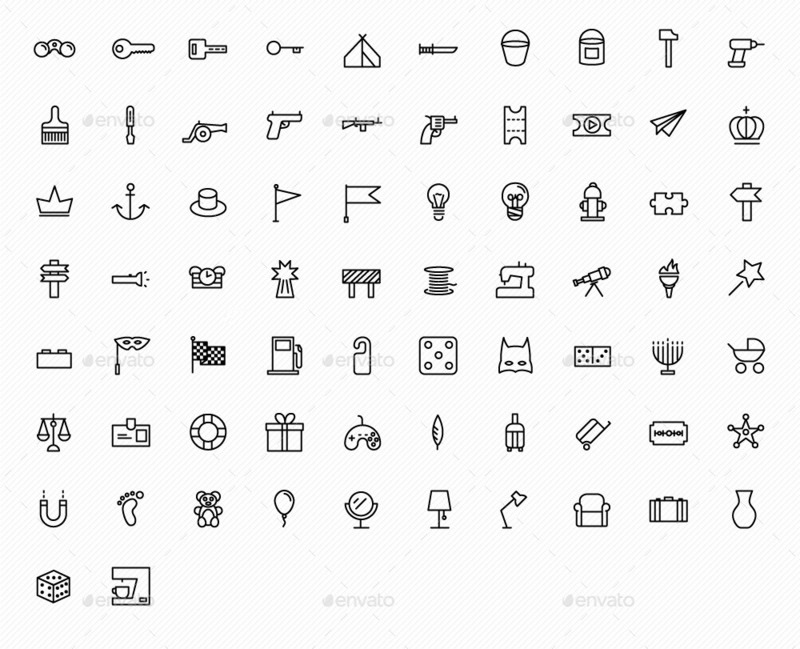 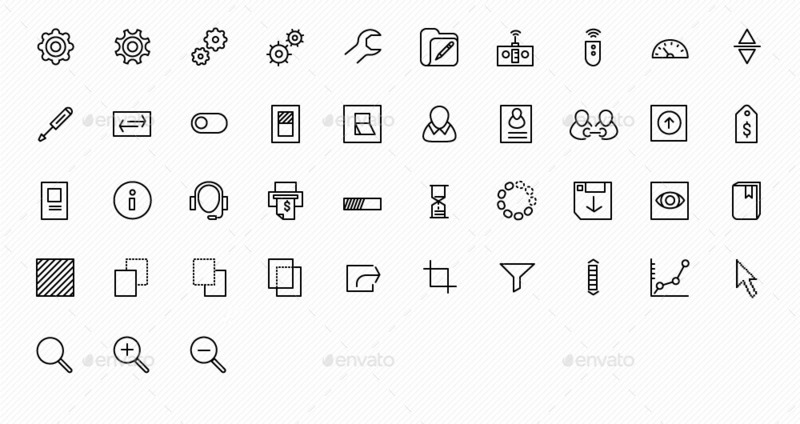 ;1,950 vector line icons designed with pixel perfect quality with grid system of 24 and 30 Px. 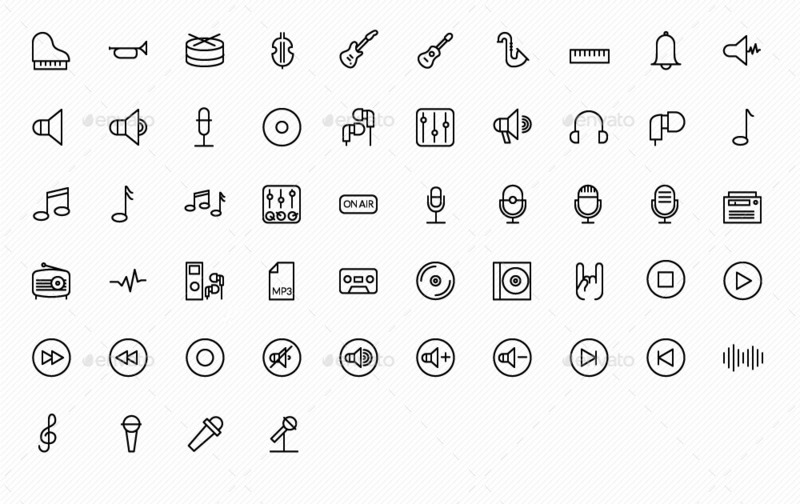 * SVG files come with black and white color. 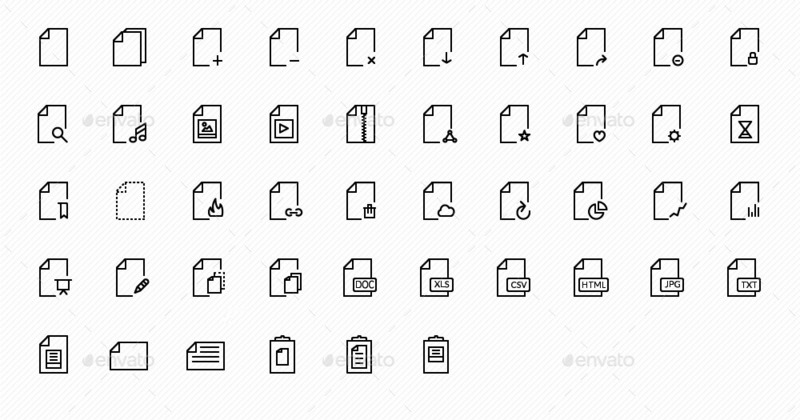 * PNG files come with black and white color. 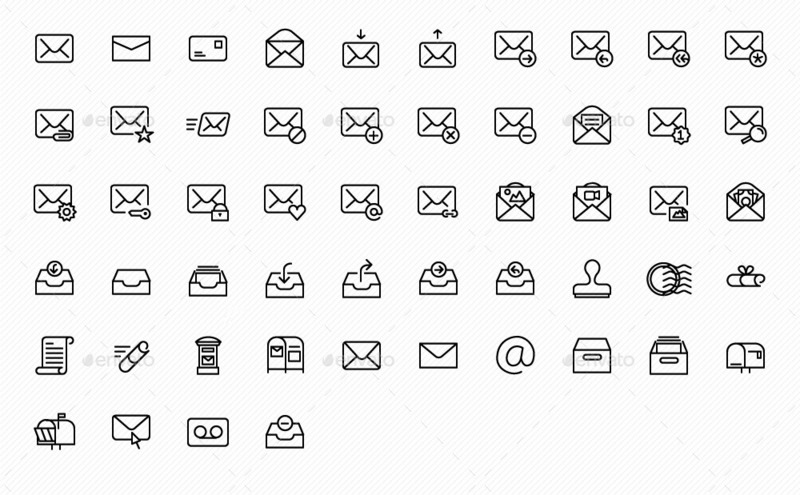 you can use the icons for personal or commercial project including mobile and desktop applications, web and GUI design, creative illustration, Print, video presentations, advertisements and more. 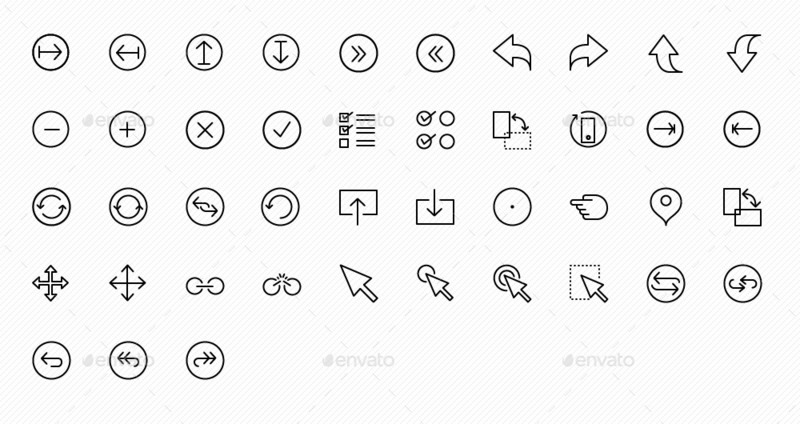 NOTE: Buy Extended License if you want that also your client will use the icons also. 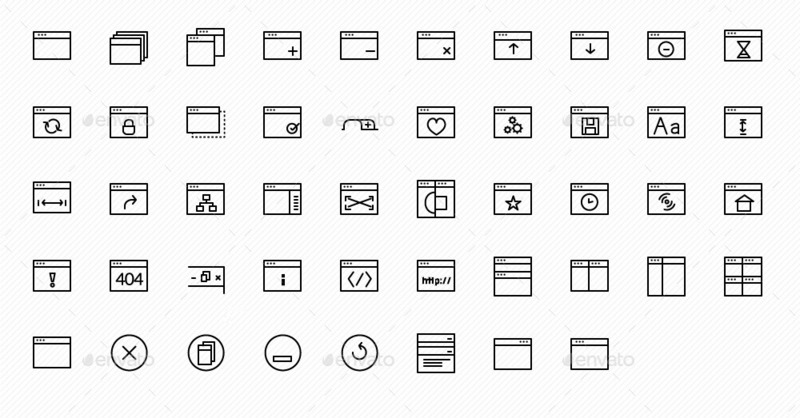 for example if you sale templates that you have created such as ThemeForest website, HTML, or WordPress themes you will be able to give your client to use the icons also when they buy the theme. 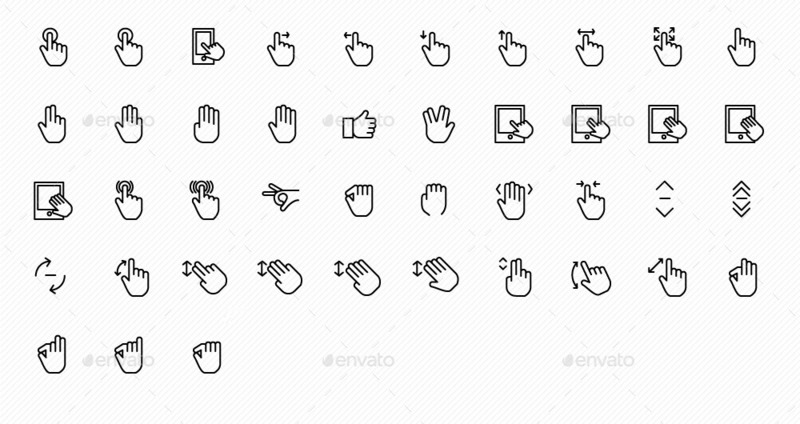 Read more on graphic river extended license options. 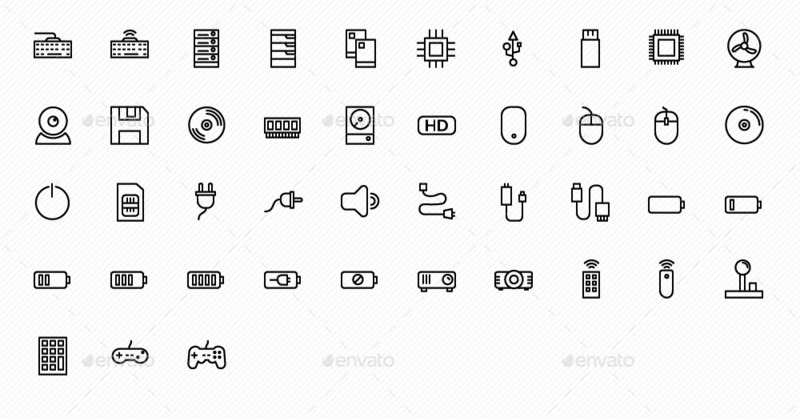 We work on this project so long time and we done our level best to provider the best set of icons and our target that after you buy this icons you’ll never need to buy other pack!